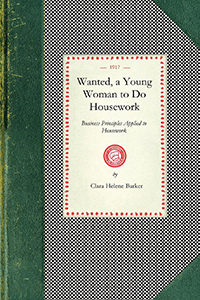 Originally published in 1915, Clara Helene Barker’s Wanted, A Young Woman to Do Housework, addresses the subject of household management. Barker applies business principles to the domestic sphere, helping women to turn the running of the household into an efficient business model. She addresses such topics as finding competent help, creating efficient schedules for one, two, and three employees, legal holidays, and overtime pay. 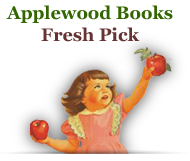 It is a fascinating look at a housewife’s concerns and responsibilities from 100 years ago. 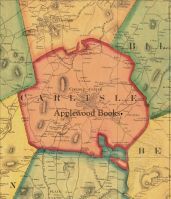 This is a reprint of the 1917 edition.